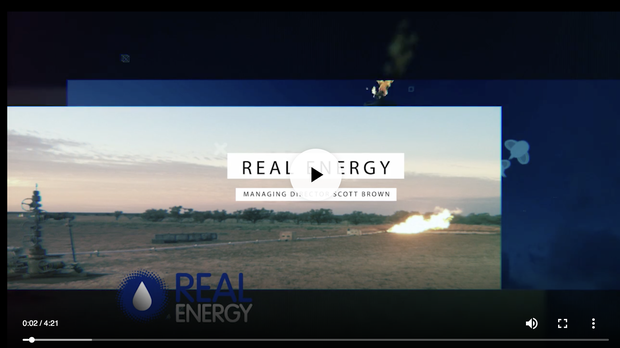 Cooper Basin focused oil & gas exploration company Real Energy Corporation Ltd (ASX:RLE) has mobilised equipment to site and expects to commence well stimulation of the Tamarama-3 well in the next few days. Tamarama-2 and Tamarama-3 incorporate new well designs to enable enhanced productivity through better alignment between the hydraulic fracture and the wellbore. This ‘alignment flow technology’ has been the result of extensive and ongoing research with Prof Raymond Johnson Jr at the University of Queensland to improve hydraulic fracturing designs in this area of the Cooper Basin. By better aligning the wellbore, perforations and the hydraulic fracture with the prevailing stress direction, an optimised hydraulic fracture and enhanced flow should be achievable. Of course, RLE has already proven the existence of an extensive gas resource, and the Tamarama 2 and 3 wells are designed to prove commercial gas flow at a time when gas demand in East Coast regions of Queensland are increasing rapidly with little new supply coming on stream. 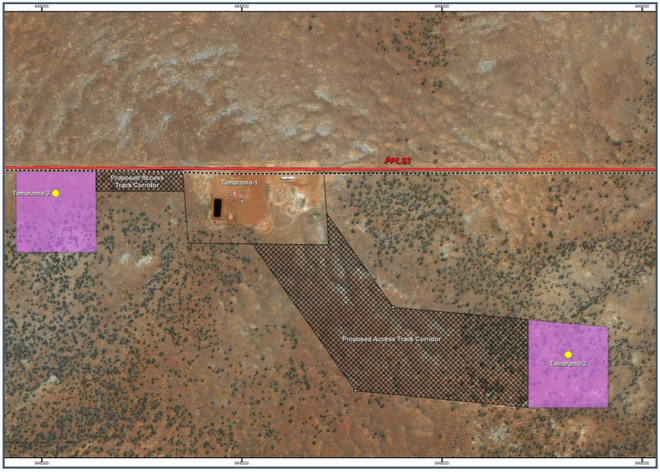 Memorandums of Understanding (MoU) that have been negotiated with Santos and Weston provide a clear pathway to commercialisation, allowing raw gas from Real Energy’s Windorah Gas Project to be processed into sales gas to supply the East Australian gas market. Real Energy will conduct a four-stage fracture stimulation in Tamarama-3 in the Toolachee-Patchawarra formation sections at depths below 2300 metres true vertical depth. If the wells are successful, Real Energy will look to establish pilot production out of the wells and connect flow lines so that sales gas can then be supplied into Australia’s East Coast gas market. Real Energy’s acreage has a certified Estimated Total Mean Gas-In-Place of 13.76tcf and a Maiden 3C Gas Resource of 672bcf. The four-stage well stimulation program for Tamarama-3 is expected to take about a week, and after completion the company will then move on to well stimulation for Tamarama-2. The location of the three Tamarama wells is shown below. With cash of over $7 million, field operations progressing well, and showing improving flow rates at Tamarama-1, Real Energy is on track to turn its promising geology into commercial dollars. 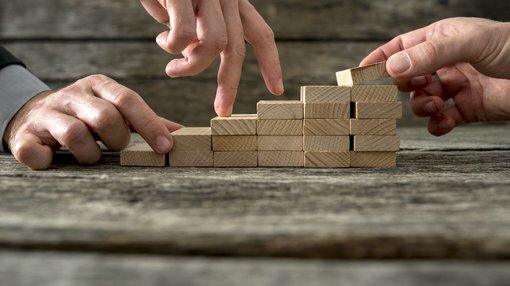 Success in the upcoming drilling campaign has the potential to increase the valuation of the company’s assets, and in turn provide positive share price momentum.